We’re shopping for a new vehicle and an all-wheel drivetrain seems interesting for confidently confronting our harsh winters? However, our budget is limited and we have to choose an affordable vehicle? 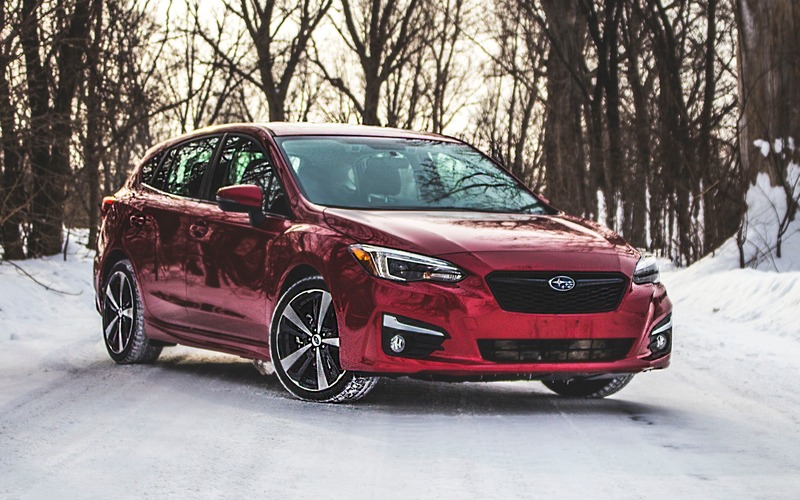 Here are the least expensive on the Canadian market for 2019.